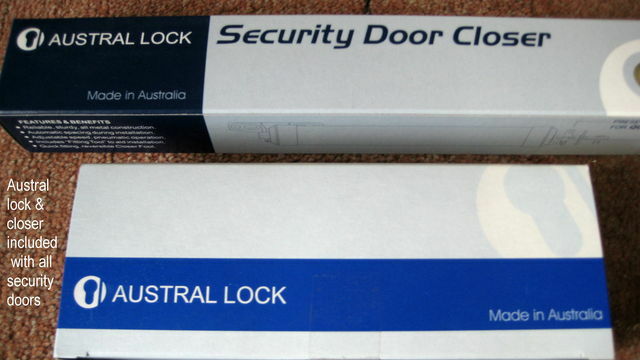 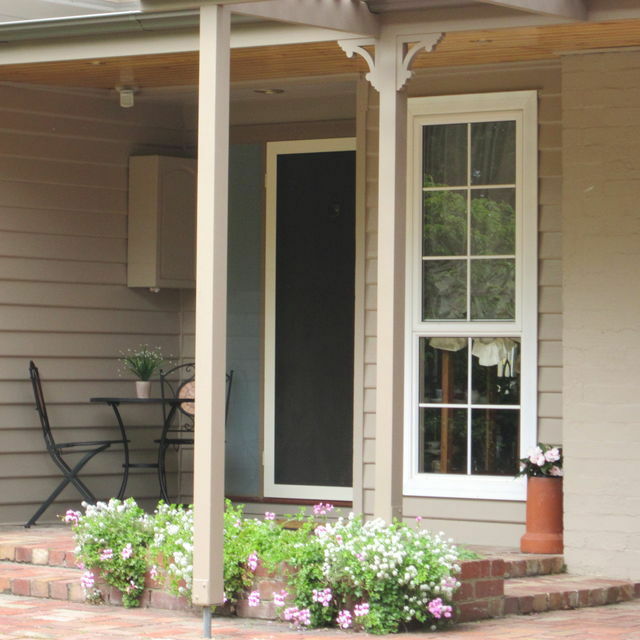 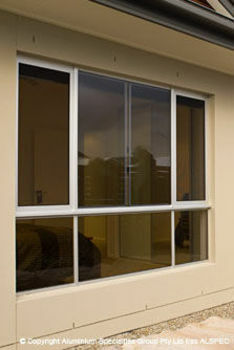 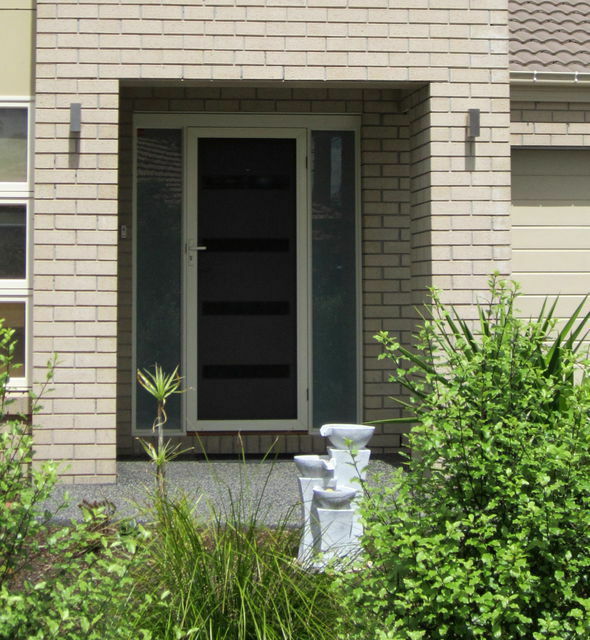 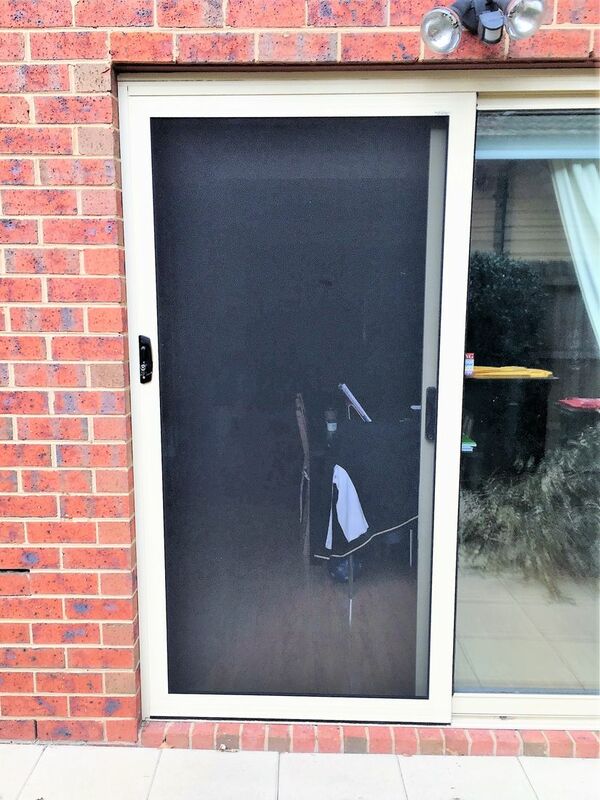 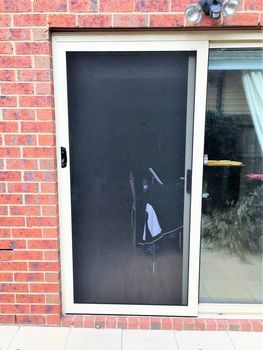 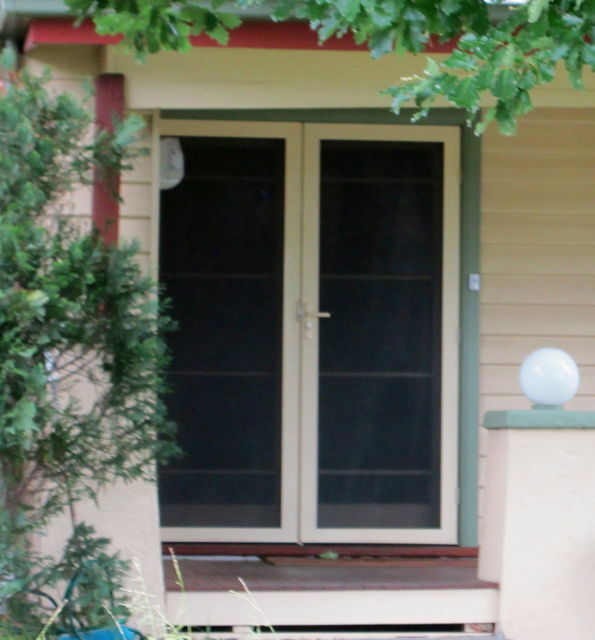 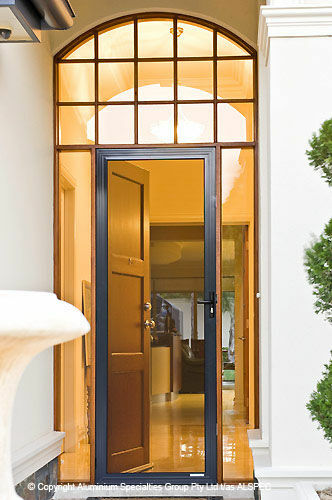 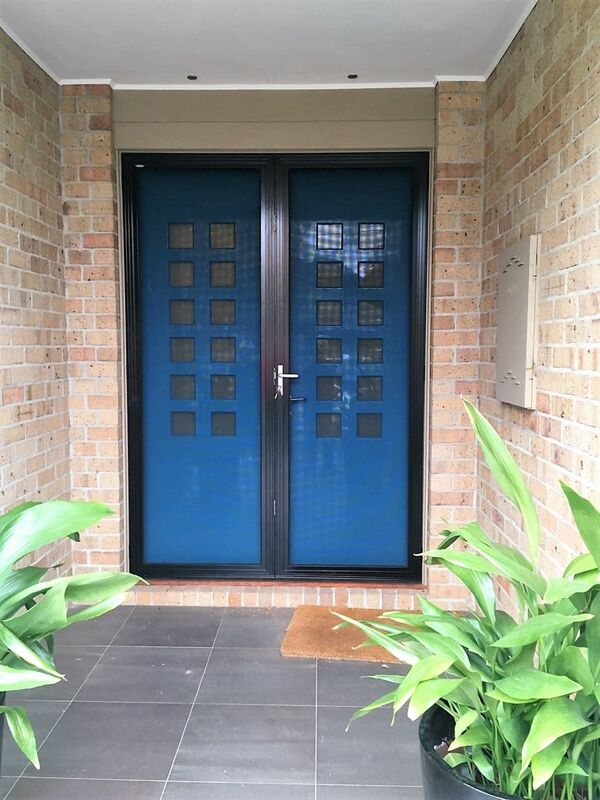 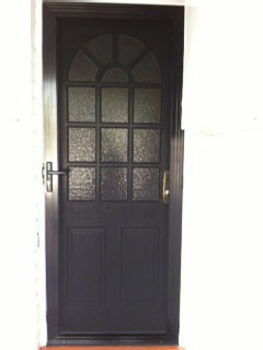 Installing a Security Door in Melbourne is a must If you want to keep you and your family safe from crime, Doorite Screens Provides INVISI-GARD security doors & security windows, measured and installed in Melbourne. 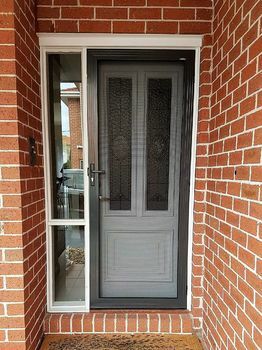 We are a small family owned and run business, We service limited areas of the South Eastern and Bayside suburbs of Melbourne. 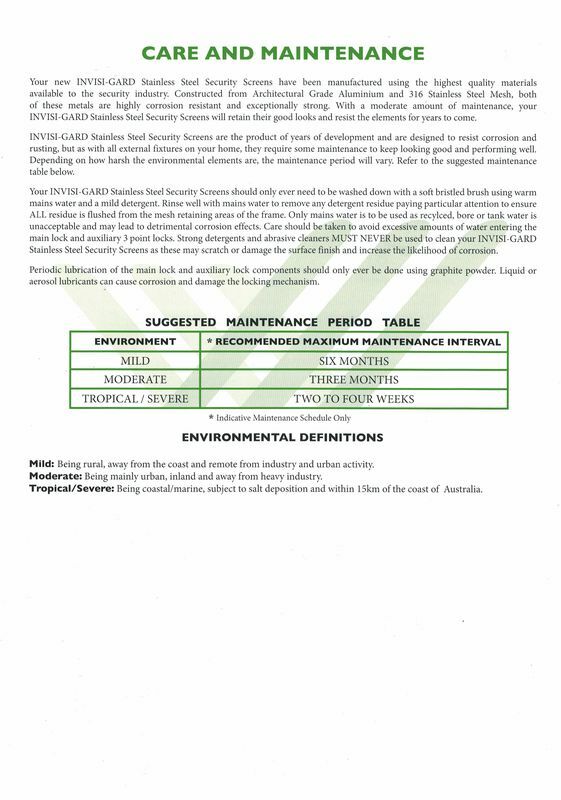 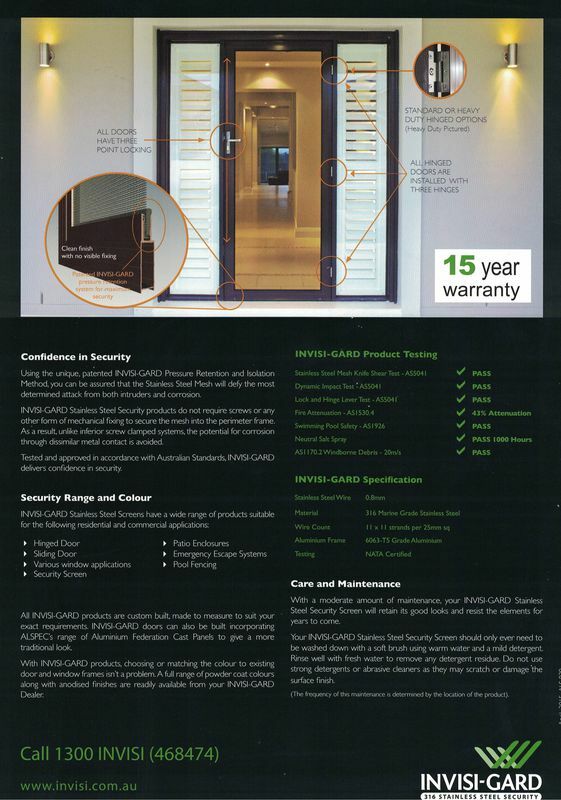 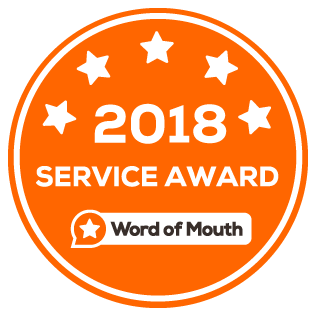 Here at Doorite Screens with all our experience and knowledge in the security door industry we highly recommend the INVISI-GARD brand door over all other brands on the market today. 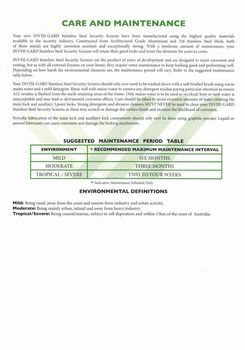 Without question INVISI-GARD is the best investment for your family's safety and for the look and value of your home. 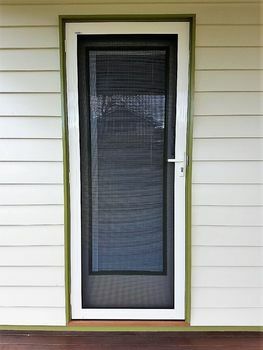 INVISI-GARD is designed first and foremost to protect your family and home from would-be intruders and performs this task better than any other product on the market. 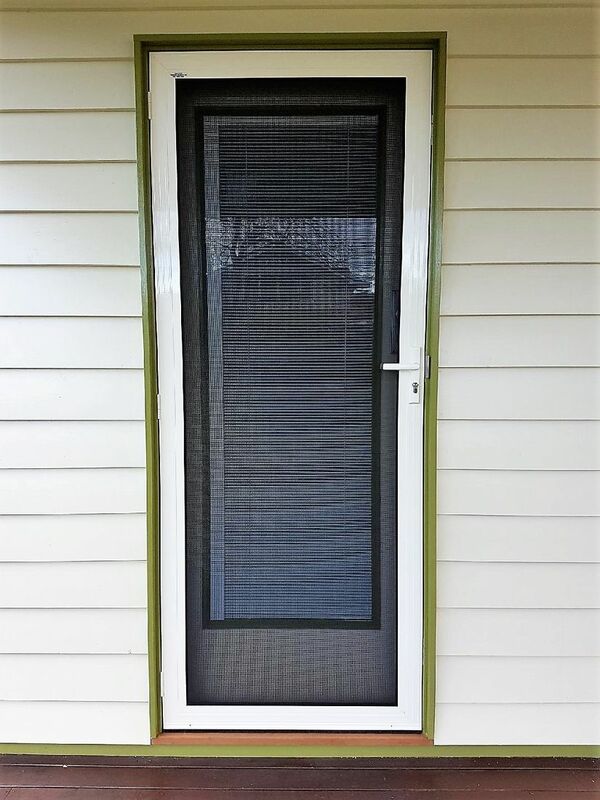 INVISI-GARD screen doors gives you peace of mind and enables you to feel safe and secure from crime in your home while maintaining a clear view. 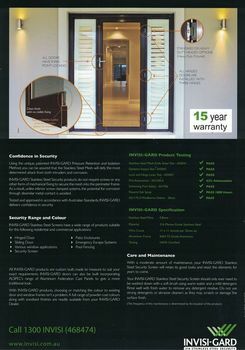 INVISI-GARD Security Doors best qualities are clear vision, minimal maintenance, triple locking system for high home security and INVISI-GARD offer a 15 Year Warranty ! 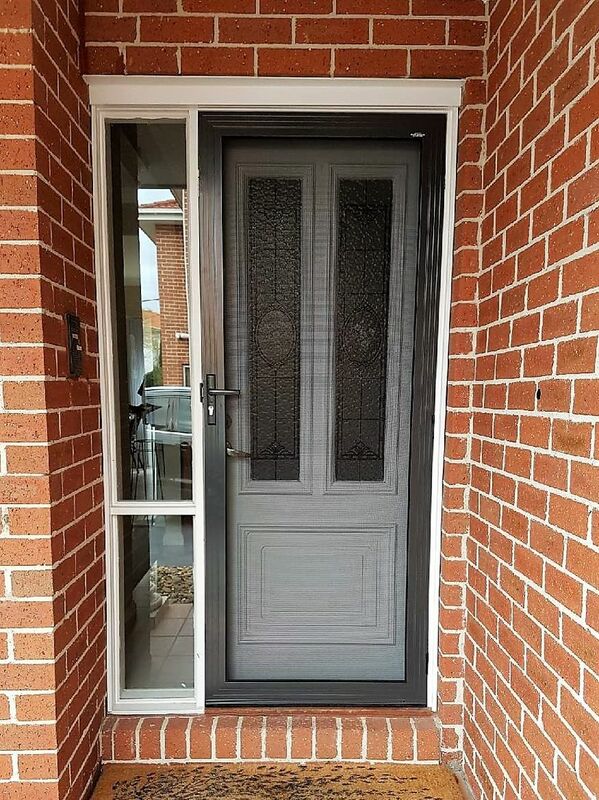 Measured and Installed with Triple Locking System. Most homes incorporate hinged screen doors as part of the front entry and many homes incorporate an ornate timber door as a feature of the front of the house. 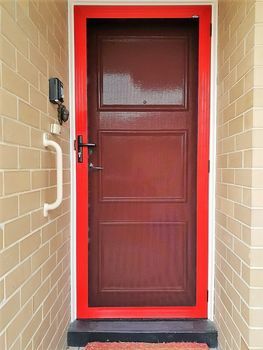 In the past it has been difficult to add Security Doors that do not detract from the decorative value of the timber entry door. 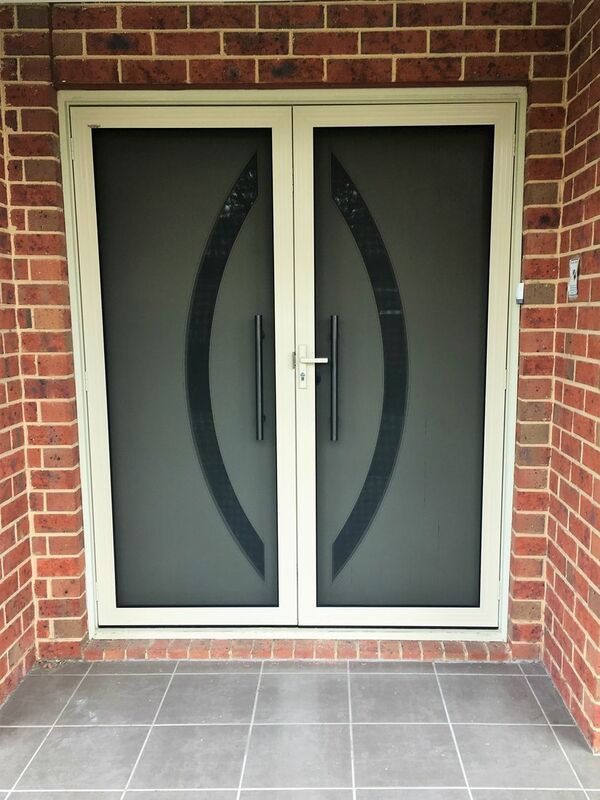 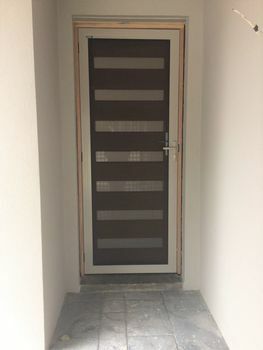 INVISI-GARD stainless steel security doors offer excellent security without compromising the vision through the door, Also available for sliding security door openings.